Set in Peasmarsh, this holiday home is 44 km from Canterbury. 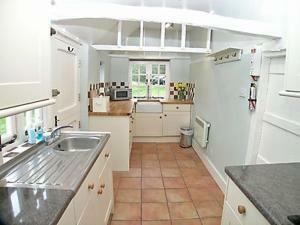 The property is 36 km from Eastbourne and features views of the garden. An oven, a toaster and a refrigerator can be found in the kitchen. A TV is provided. See all Waggoners Cottage reviews..